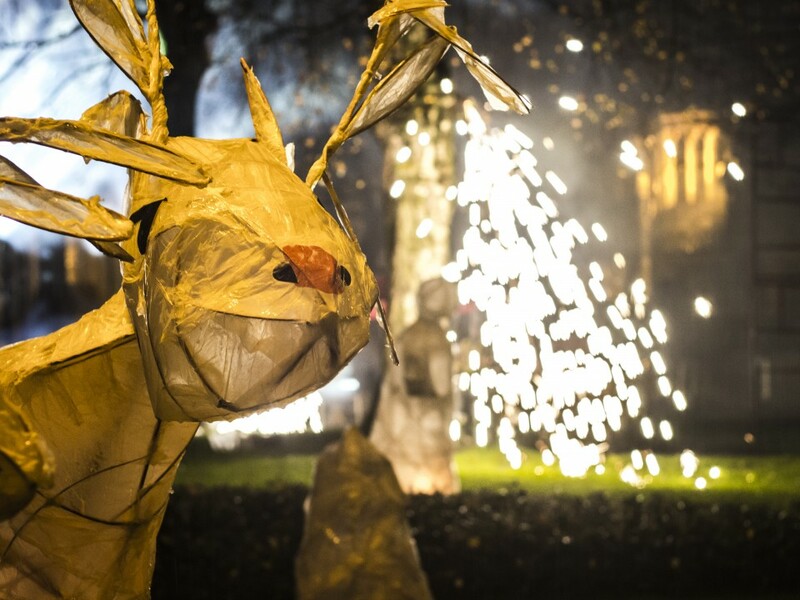 Blackburn’s lantern parade will be bigger and brighter than ever this year, thanks to successful £25,000 additional funding, a fresh new timetable and new team members. 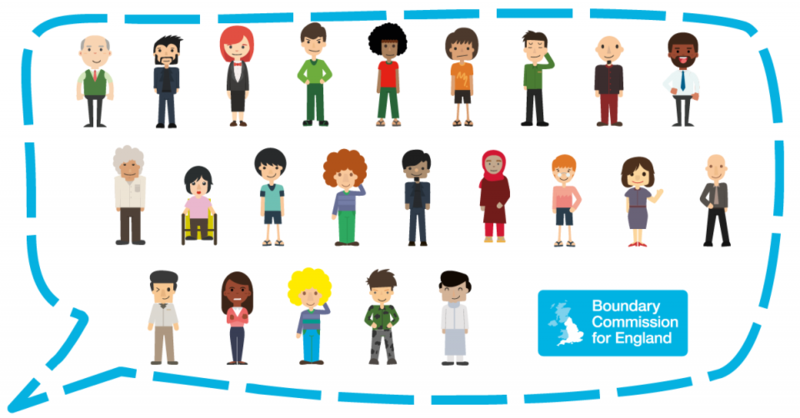 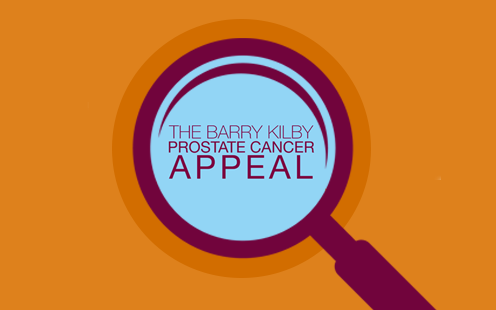 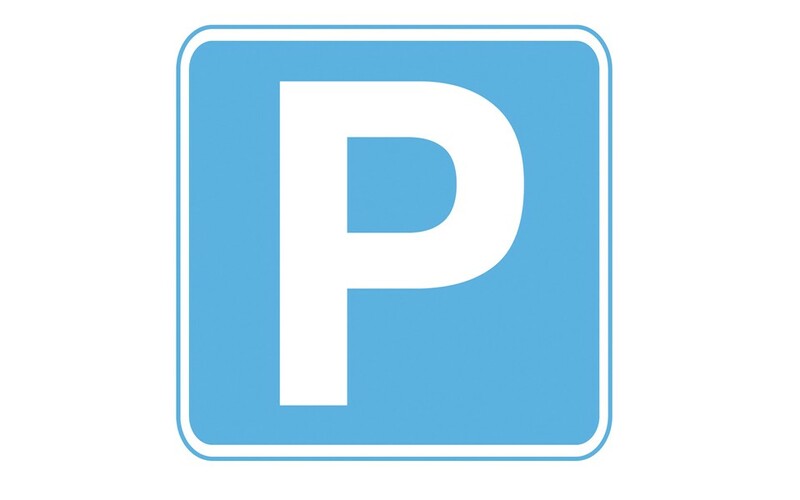 Blackburn Rovers are joining forces with Burnley FC to show that some things are more important than football – by teaming up to promote prostate cancer screening. 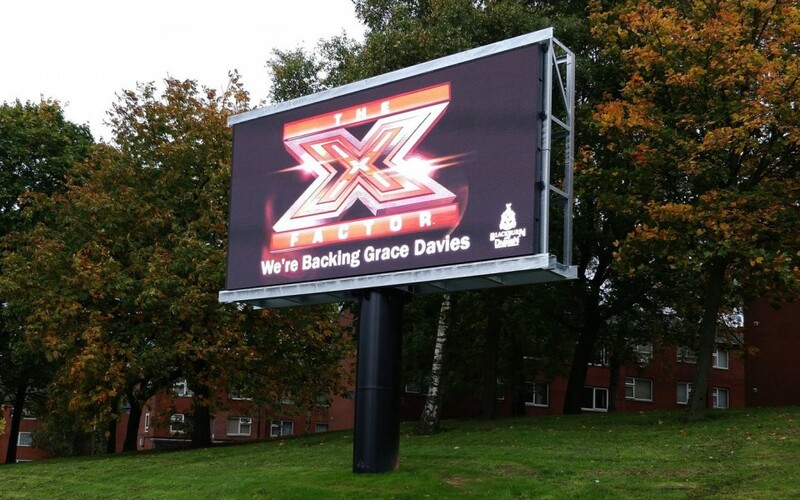 Congratulations to Blackburn’s Grace Davies who is through to the X-Factor’s live shows. Grace made it through after a nerve-wracking audition at the judge’s houses on Saturday’s TV show. 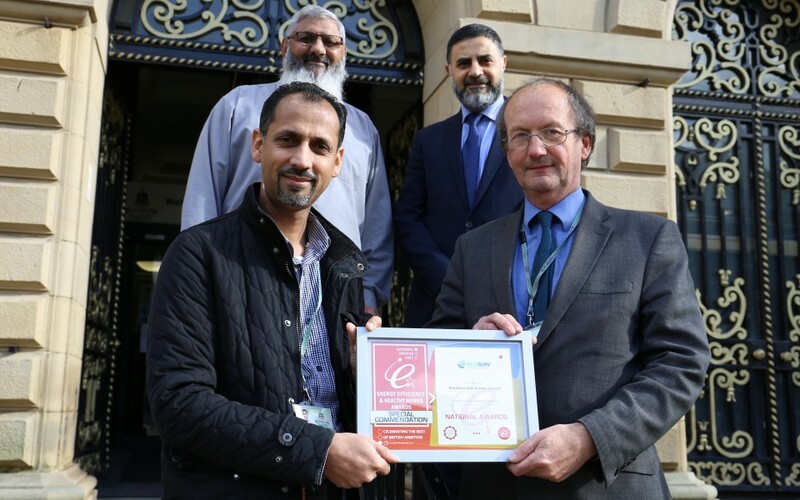 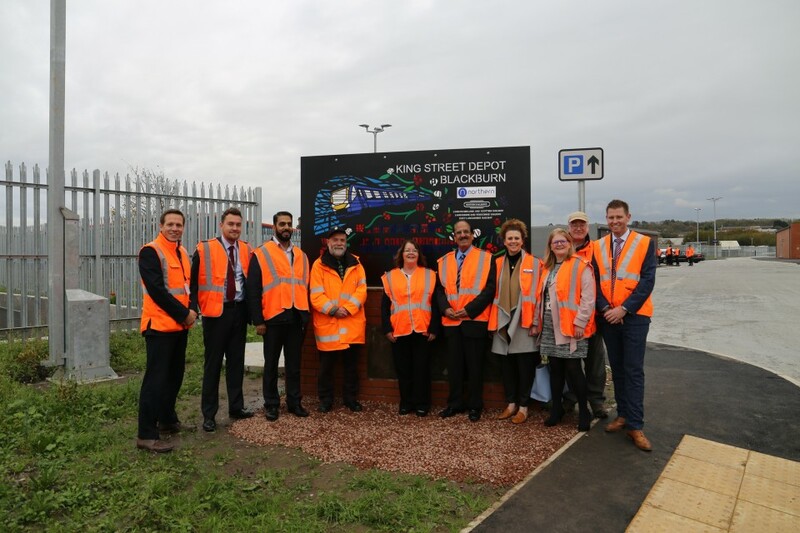 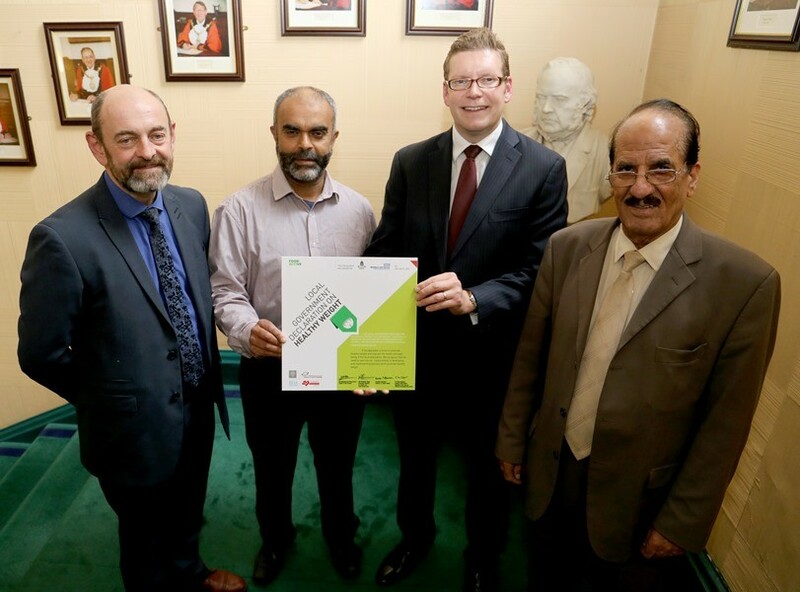 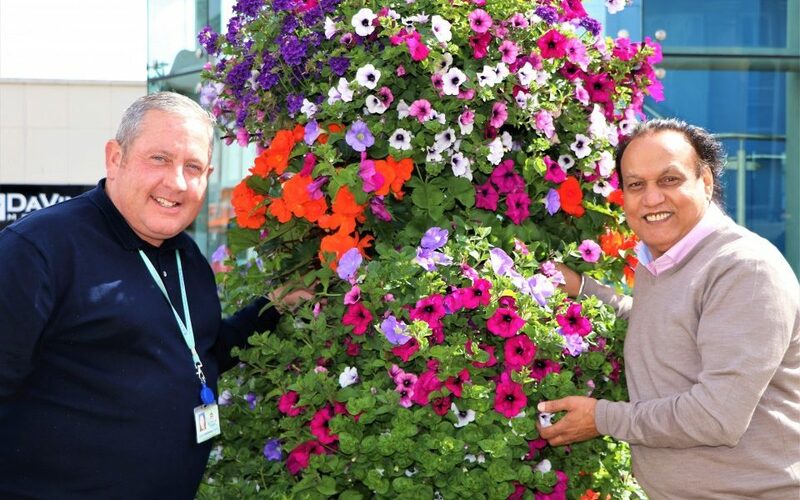 Blackburn with Darwen Council has received a special commendation for its work around energy efficiency for residents in the borough. 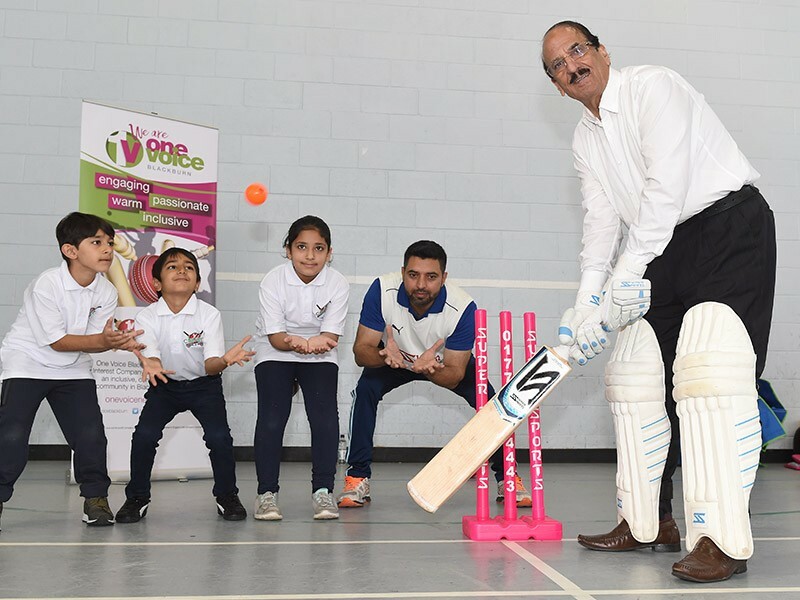 One Voice Blackburn have launched the 1V Cricket Academy with the help of Council leader, Councillor Mohammed Khan. 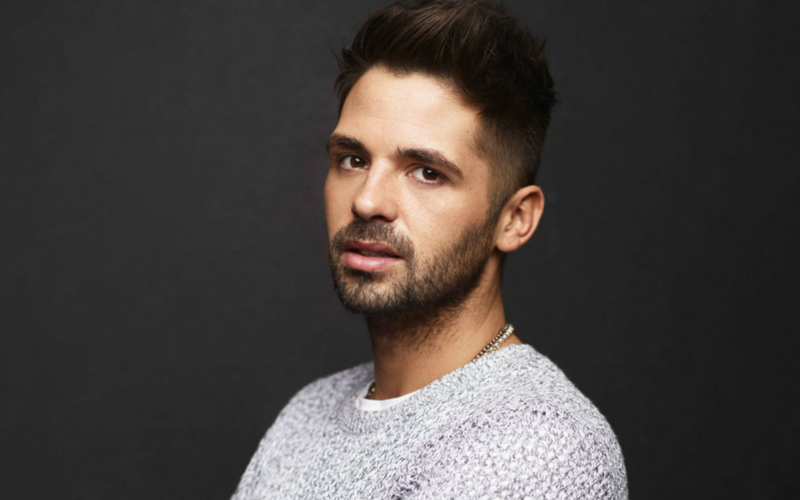 X Factor winner Ben Haenow is to switch-on this year’s Christmas lights in Darwen.